When Apple released details of their latest flagship handset, the iPhone X, mobile gamers were eager to know how it would compare to its predecessors and market competitors. Previous devices had proven to be good, when it came to gaming on the go; but everyone was expecting the iPhone X to break the mould and, credit to Apple, they did just that. With a stunning 5.8 inch OLED display that stretches the full width of the phone and a super-fast processor, even the most demanding of games look great and run effortlessly. 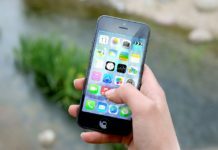 Having had a chance to play with the new iPhone X for a few months, it is pretty clear how impressive and powerful Apple’s flagship model is, and the ability for gamers to choose from a near limitless list of mobile gaming apps that have been updated to iOS 11 support only adds to the list of benefits. As a result of our countless hours testing and trying out what’s best, we have highlighted just some of the essential gaming apps that all iPhone X owners should be downloading. People using the iPhone X will obviously want to see what their new phone is capable of. 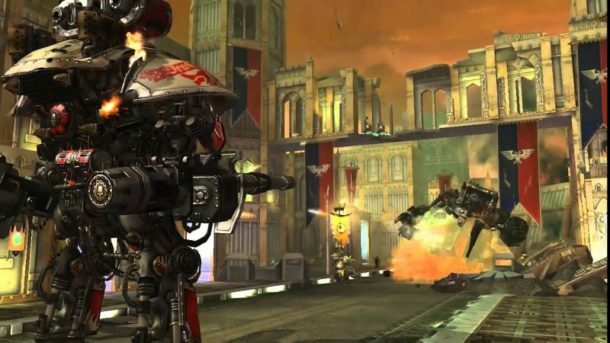 They will want to witness Apple’s ‘proclaimed’ stunning visuals, while taking advantage of all the latest technology and features that their state of the art device has to offer, and with Warhammer 40,000, it is all possible. It’s a great third-person shooter, which sees you literally blast your way through the game. 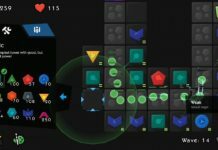 All in all, it has proved to be a superb game which gives all players the perfect opportunity to put the X’s 3D Touch capabilities and augmented reality into action. 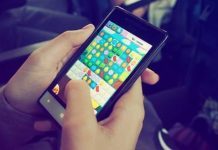 The most popular games played on mobile devices around the world are puzzler; people just love being able to solve them. 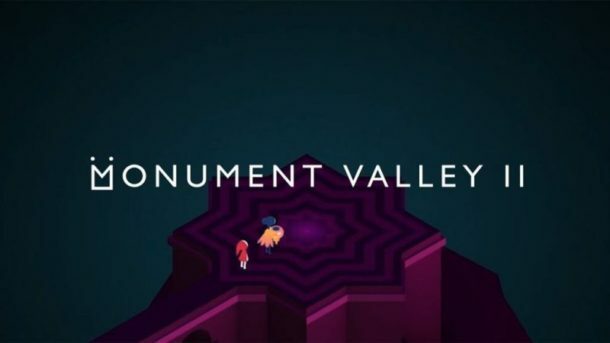 The Monument Valley 2 game offers players the chance to work their way through 14 immersive levels, which the iPhone X brings to life impressively with its visually-sharp OLED display. Monument Valley 2’s predecessor was an award winning mobile game, and this sequel is well on its way to achieving the same sort of accolades. Plus, as an added bonus, it has a pretty decent soundtrack too! This is another epic shooter game for the iPhone X that’s proving hugely popular. 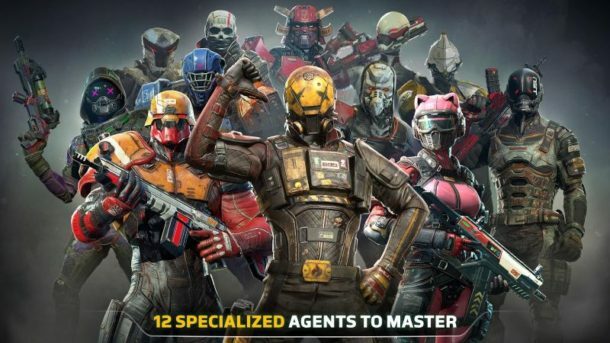 Unlike Warhammer, Modern Combat Versus is a first person shooter; and offers console-like features that many mobile gamers have sought after for a long while. One of the most impressive features is the great array of intense multiplayer battles on offer, packed with tons of action and backed-up by graphics you would only expect to see on a top of the range gaming console. It’s a huge step forward for mobile gaming and a must try for every avid gamer. 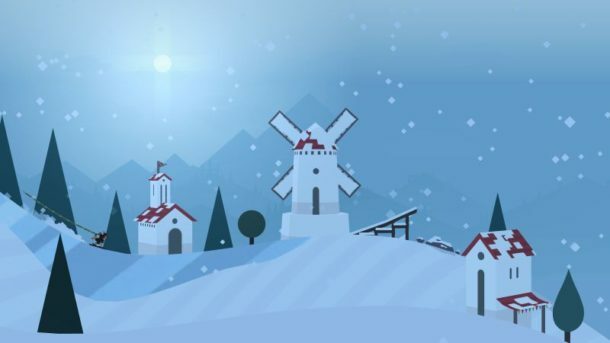 While the iPhone X is designed to blow people away, some mobile gamers want simplicity and with Alto’s Adventure they’ll certainly find that. It’s a highly addictive snowboarding game with one tap control. Not only is it remarkably simple to pick up, but it’s one of those that over time, gets more addictive as you find yourself able to do more advanced moves. The game looks great and its intuitive game play is probably the reason why so many people have already rushed to download it. Mobile casino and gambling on the whole is experiencing a phenomenal rise in popularity; and the brand behind Spin Kingdom, mFortune Casino, is definitely market-leaders in this area. 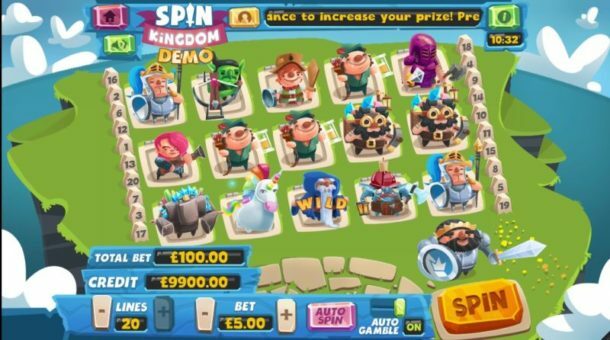 They’re regularly bringing out new mobile casino apps for players to enjoy, and they’ve struck gold once again with Spin Kingdom. It’s a hugely immersive slot game app that is packed full of goblins, unicorns and trolls, where players get to choose their hero and then play two great mini-games in the mythical kingdom. 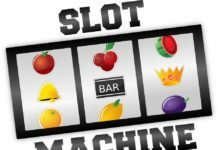 The slot itself is visually outstanding on the new Apple phone and with a massive progressive jackpot to play for, we just had to put it in our list. 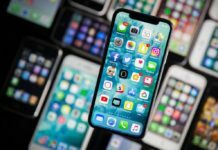 While we are sure there are a huge array of other listings that wouldn’t go amiss in this list, we’ve used the above examples to emphasise how versatile and powerful the iPhone X really is. 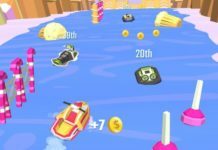 There is obviously a huge amount of gaming apps to enjoy and everyone is guaranteed to find several that cater to their specific wants and needs. The iPhone X has offered a huge bonus in terms of its visual upgrades and processing power that will make any app seem better for it.